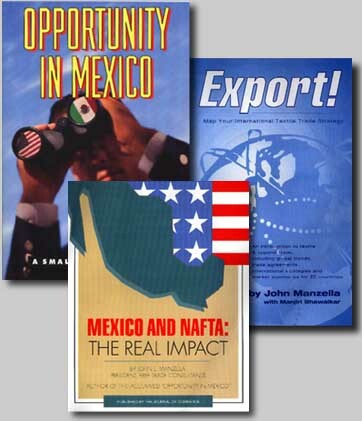 Manzella Trade Communications writes and publishes books on a variety of topics, including globalization, international business, finance, country and industry analysis, and communications. Books custom published and marketed on behalf of clients are designed to educate and influence target audiences, positioning clients as leaders in their field. Request more information on Custom Books.